Spring Session starts on Tuesday, April 30th! 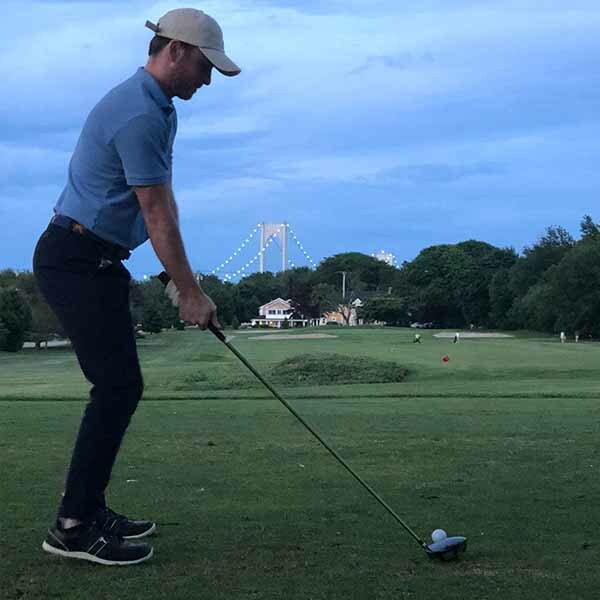 Assess your physical and biomechanical limitations holding back your golf game and learn how to overcome them in order to perform at your highest level! 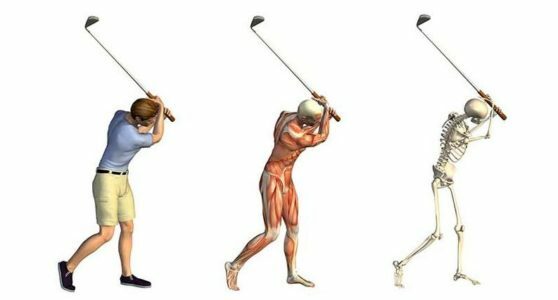 The Titleist Performance Institute (TPI) Golf course is a specialized program which identifies and corrects physical limitations affecting your golf swing. This 7 week program is instructed by two Doctors of Physical Therapy who specialize in working with golfers of all levels. Via educational lectures and an individualized home exercise program, this course is designed to help you perform at a higher level, increase power in your swing, and reduce your risk for injury. What does this assessment tool identify? Do you have adequate core control? Can you maintain proper posture and raise your hands? Can you disassociate your Upper body from your Lower body? Can you disassociate your Lower body from your Upper body? Can you maintain set release of the golf club? How can you maximize power in your golf swing? Monday – Thursday 7:30 a.m. to 7:30 p.m.